Rather excited about this particular post. For a change I can actually see all of the products I am wearing in this shot becoming a regular part of my routine…no brushes involved, just a quick dab with my finger and I’m done…perfect…who has times for brushes when you’ve got to be at school with two kids by 8.25! Jouer Luminizing Moisture Tint in ‘Glow’: I came across this after reading Ruth Crilly’s review (www.amodelrecommends.com) and was really keen to try it. 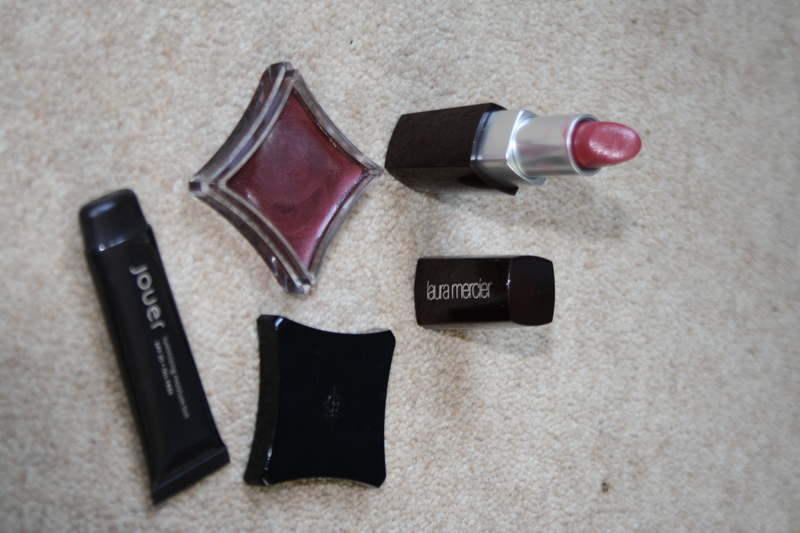 Jouer is a US brand and is not widely available over here. Check out www.cultbeauty.co.uk if you are looking to try it. What I love about this is that because it’s a US product there is a really good range of colours (apparently it’s a favourite with Oprah) and it’s lovely and luminous. They do a set of five really dinky little tubes of this which you can use to try and see whether you like it, which sell for £15, as opposed to £29 for the full size tube. I can really see this becoming something that I keep coming back to. It’s described as ‘an illuminating, tinted moisturiser that’s lightweight and lasts all day’. It apparently has ‘light-diffusing minerals that visually blur away fine lines and add a youthful luminosity’ and has a non-chemical SPF 20 (UVA & B physical block) as well as fighting ‘ageing free radicals with antioxidants Ginseng and Gingko Biloba Leaf Extract’. Bobby Brown foundation stick in ‘Natural Tan’: the Jouer tinted moisture is not that great at covering my dark circles, so here I have also dabbed on the smallest amount of my trusty BB foundation stick which I mostly use as a concealer. (I am often asked what brands work best on Asian skin tones: well for me BB is the one go-to brand…there colours are all yellow-based and work fantastically on sandier skin tone). Laura Mercier lipstick in ‘Rasberry Sorbet’: I’m not usually one for a lippie (prefer lipgloss or balm) but after checking out the LM Spring collection, I knew I had to have this colour. It’s just the perfect shade as it’s just slighty brighter than my own lip colour, so I think creates a polished look without looking too ‘done up’. 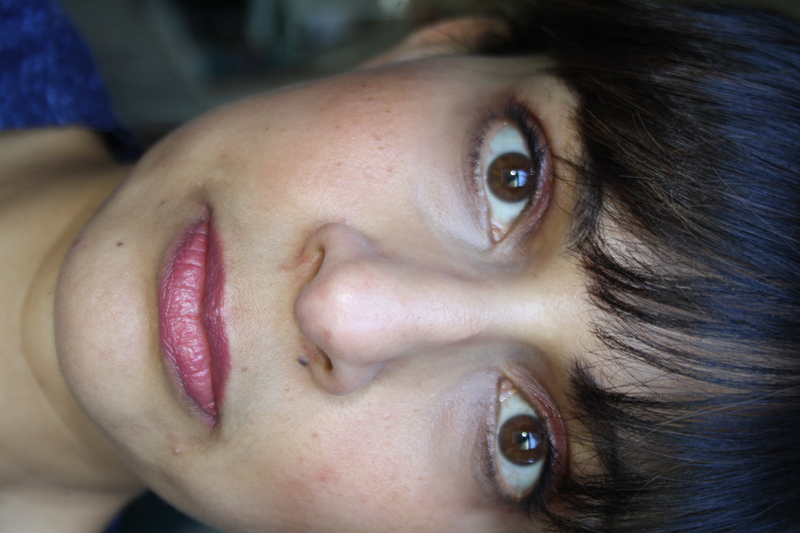 Finally, the mascara I am wearing is one I reviewed earlier this year from Revlon, which I know LOVE! And that’s it! Here’s another pic of all the products. Hope you like them, would love to hear your thought!